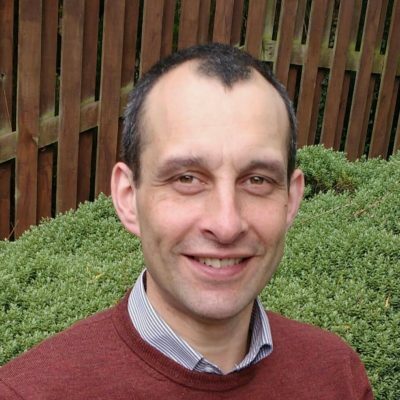 Andrew has been minister at Dunfermline East since 2010 after moving from Duns where he led the church for 10 years. He is married to Sarah and they have 3 teenage children. He is often to be seen eating a bacon roll in the cafe and loves talking about football and especially Hearts.